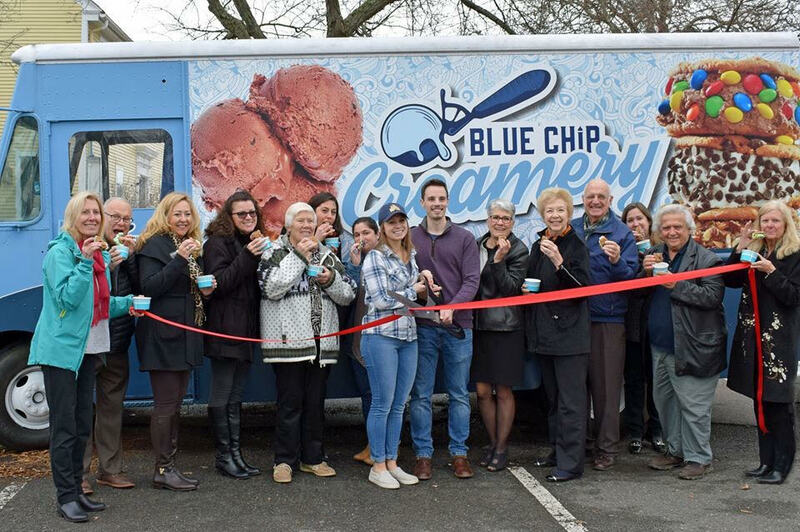 Our mission at Blue Chip Creamery is to give our customers the highest quality, “Blue Chip” Ice Cream creations. 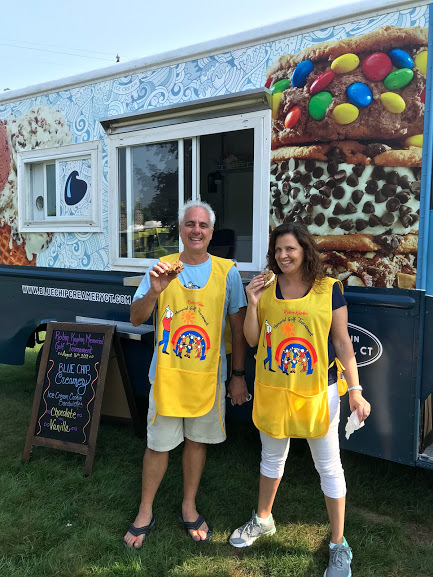 After searching long and hard and finding the best REAL Ice Cream that New England had to offer, we knew what we had to do…..drive around and make people happy! 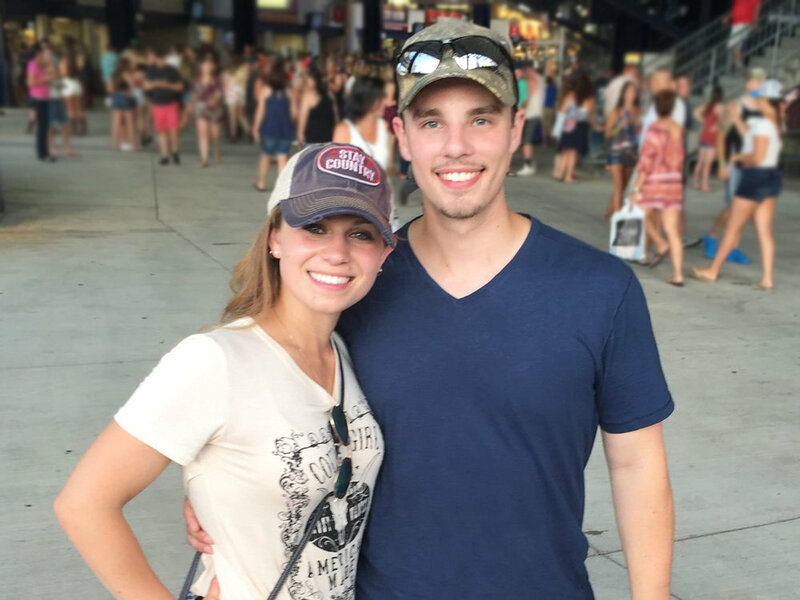 Our premium menu of hand crafted treats will change the way you think about ice cream trucks forever. We promise to always bring you the most decadent ingredients topped with a whole lotta love and laughter. 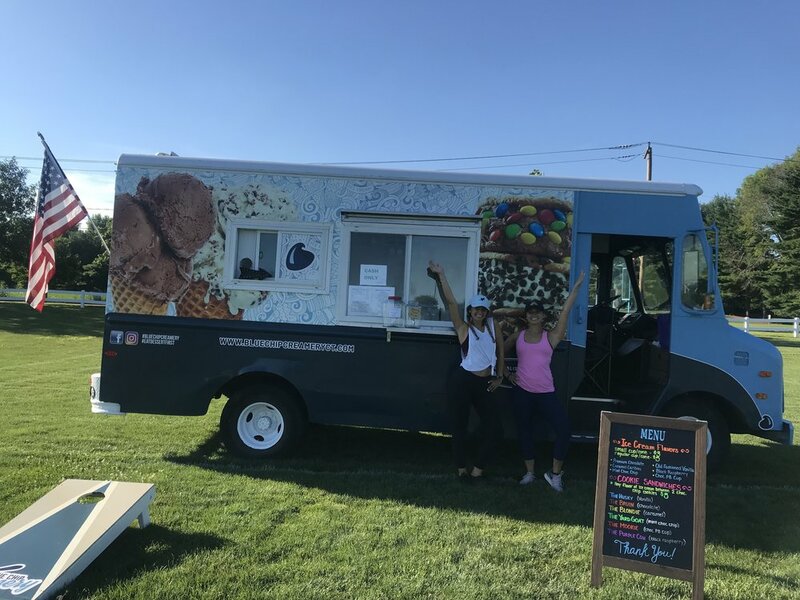 Our truck is based in Glastonbury, Connecticut, but be sure to look for us at all of New England’s Summer & Fall events! 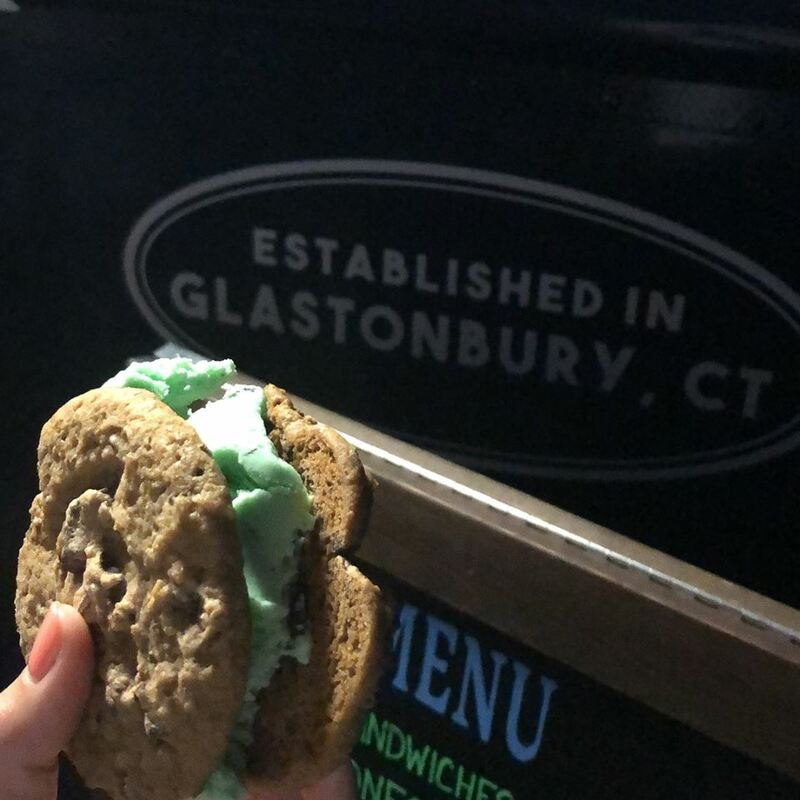 Stop by and grab a cold, creamy hand made cookie sandwich or just say hi! Ice Cream. Cookies. waffle cones. 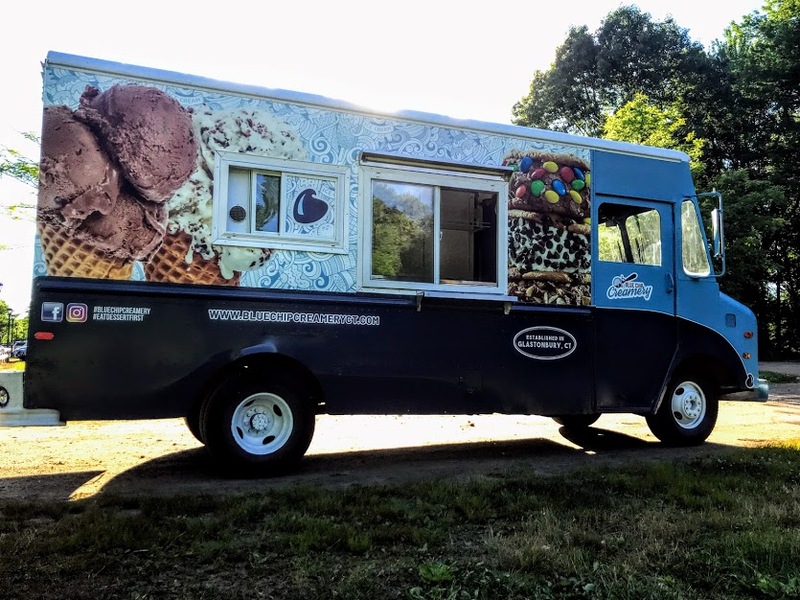 Let Blue Chip Creamery delight your guests at your Birthday Party, Graduation Party, wedding, jack and jill, corporate event, or any other private event.